Looking for ways to start your very own online store without shelling out a fortune? Shopify is the answer! It is an online store builder that allows you to set up your own store and start selling your products to a global customer base with just a few clicks. It’s super simple, easy to use and pocket-friendly. You have a fully functional e-commerce store up and running in just a few dollars. A very good reason for 600,000 companies worldwide to use this powerful platform. There are a number of factors that set Shopify apart from other ecommerce platforms. You don’t have to manage the hosting yourself. Little support and maintenance. 24/7 Account manager to help you with any issues you might encounter. Anybody can set up a store on Shopify. It requires no knowledge of coding, web development etc. Cost of ownership is less as you save on hosting, maintenance etc. 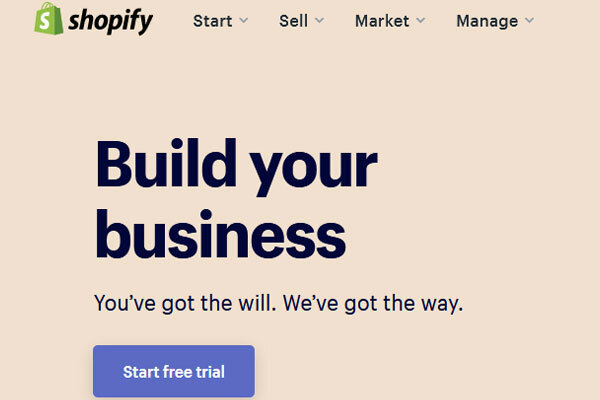 Shopify is ideal for growing ecommerce businesses looking to free up some time to concentrate on core areas like marketing, operations etc rather than web development, site maintenance etc. A perfect choice for start-up ecommerce ventures or brick and mortar stores looking to launch their online shopping website. Setting up an online store and uploading products on shopify is easier than it’s made out to be! This blog is meant to act as a guide to take you through the entire process of product uploading and entering product details on shopify. You are then taken to the next page which asks you to fill in your email address, password and store name. Simply fill in all details and click on ‘Create Your Store’. You are then asked to fill in some personal details like Name, Address, Postcode etc while Shopify sets up your store. Once you are done filling up the fields and click on ‘enter my store’ you will land on a control panel or dashboard with a navigation bar on the left. 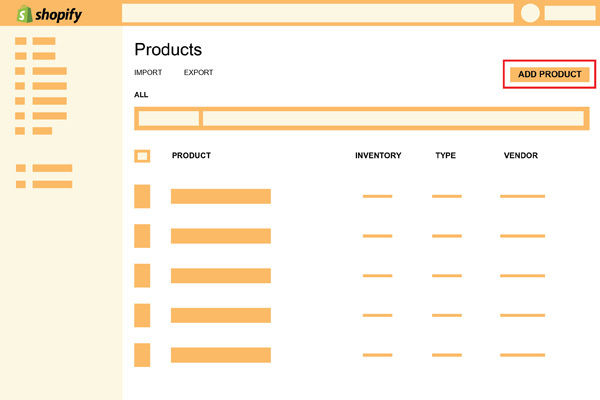 The navigation bar on the left allows you to jump between different functions like Products, Orders, Analytics etc. You will then be presented with options of adding a product, customize theme and adding domain name. There are two ways you can add products on shopify. Either you can enter products manually i.e entering details by hand or by uploading a CSV file. You even have the option to import products from other platforms like Amazon, Magento etc. To create products manually simply click on ‘Add Products’. Enter all the details like Product Title, Description etc carefully. These are important information that will affect your conversion and will be the difference between purchase and rejection. Use well-crafted Titles containing your brand name and some important keywords. Similarly for descriptions, be informative, descriptive and explain the benefits properly in simple yet unique terms. Title and description are the main drivers of conversion rate so it’s worth your while to pay special attention to them. Fill in additional information like sales channel, vendor name etc and you’ll then come to the Images section. Shopify has an automatic zoom function for every image so the key here is to add high-resolution images. Don’t forget to add meaningful tags with every image as that helps you with SEO. There are three important fields in the pricing section – ‘Price’,’ Compare at Price’ and ‘Charge Taxes on this Product’. Price here is the rate at which product is being sold after discounts, offer etc. and the ‘Compare at Price’ is the original price of the product before any discount, offer etc. If there are no offers or discounts applicable, leave the ‘Compare at Price’ field empty. 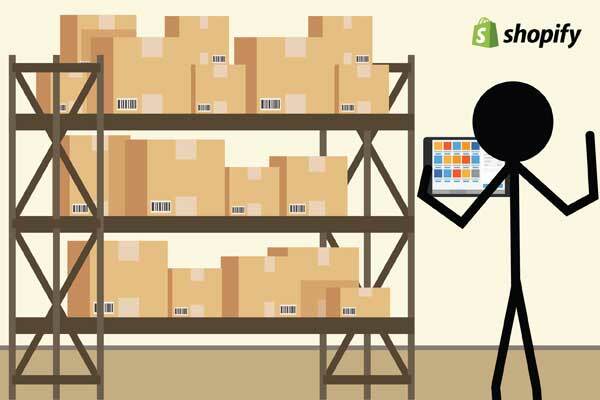 In this section you will be asked for SKU (Stock Keeping Unit), Barcodes and inventory policy. Add SKU and barcodes for each product and each variation of it. This will help you keep a track of all your products. If you are an international seller, you will have to keep in mind International Customs as well. Each product must have International customs code to calculate the import/exprt taxes etc. You can find how much taxes, custom fees etc are added to your product through the customs code. Shopify helps you with a HS Customs Finder link where you can find the corresponding code for your product. You will be required to fill in the product weight, variants, shipping details etc. You can accept payments either through the default Shopify Payments which accepts credit card payments or you can set up your own payment gateway. Shopify also offers integrations with other payment processing companies like PayPal, Amazon Pay, Google Wallet etc. Shopify is amazing as it allows you adjust your website’s SEO! Fill in the Title and Meta Description as you would like it to appear in the searches. You can even customize your URL. Once you’re done, just click on Save tab. Your product will appear in the product overview section where you can preview and see what it will appear to the online shoppers. Congratulations! You’ve added your first product on Shopify. Now that you’ve added some products to your store, it’s time to work on the design and layout so as to make it attractive for users. Shopify has a wide variety of free and paid themes for you to choose from. You can settle for a free one to start with. Each theme will have different layouts to it. Explore different themes to know which one suits your store best. You can click on preview to see what your store looks like and then hit publish once satisfied. Now that you have your store up with designs etc, it’s time to tell the world about it. So far your domain name is a default one allotted by Shopify and reads something like ‘yourname.myshopify.com’. You should have custom domain name which people will know you by. It will be your business/brand name. To do this go back to the Home section and click on ‘Add Domain’. You can either buy a new domain from Shopify or transfer an existing domain in case you are migrating to Shopify from some other platform. In that case the domain needs to meet Shopify’s requirements. 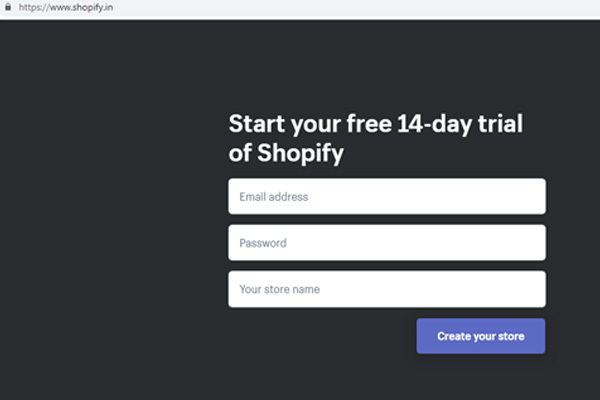 This guide attempts to show you how you can add products and set up your store on Shopify in the most basic way from a beginner’s point of view. Once you’ve got the basics right, there are a range of free and premium apps and features that you can use to enhance the functionality of your store. 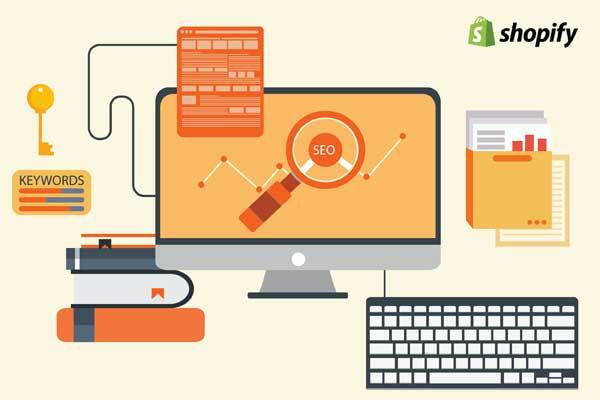 To start with you should configure good SEO settings and email marketing so your customers can join your mailing list. Other than that, there are range of additional features like marketing, social media, sales, reporting, inventory etc.